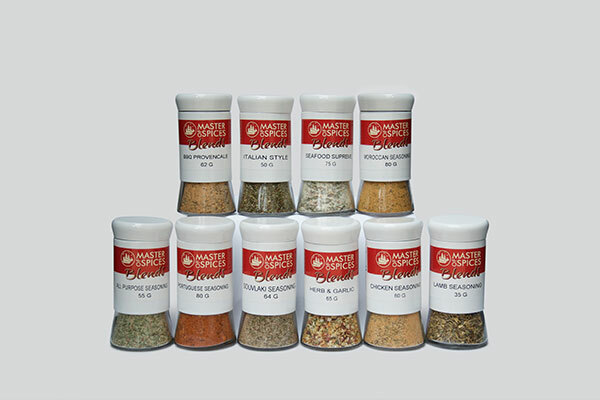 Here at master of spices we stay true to our name and provide Australia with a huge, yet growing range of premium and carefully selected herbs and spices from around the globe. 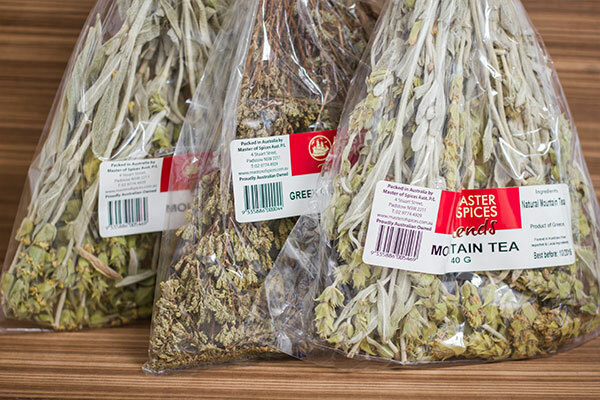 As expected we add no fillers, MSG, free flow agents or additives to any of our herbs or spices. 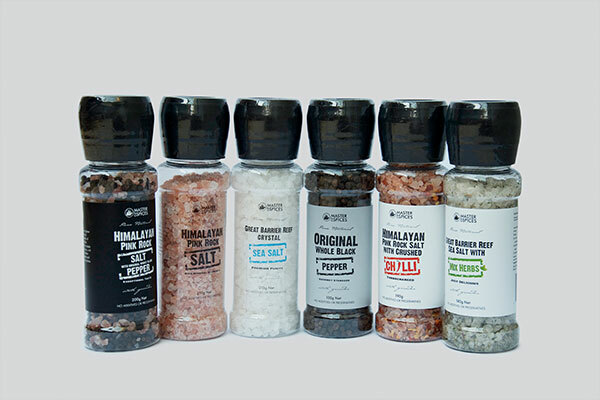 Keeping all the natural aromas and flavours we all desire in our cooking. We take pride in our customer service, keeping our customers informed and educated throughout the whole purchasing procedure or any enquires they may have. We treat every order with high importance, no order to big or small, you can rest assured that our team will be there to help you along the way if needed. 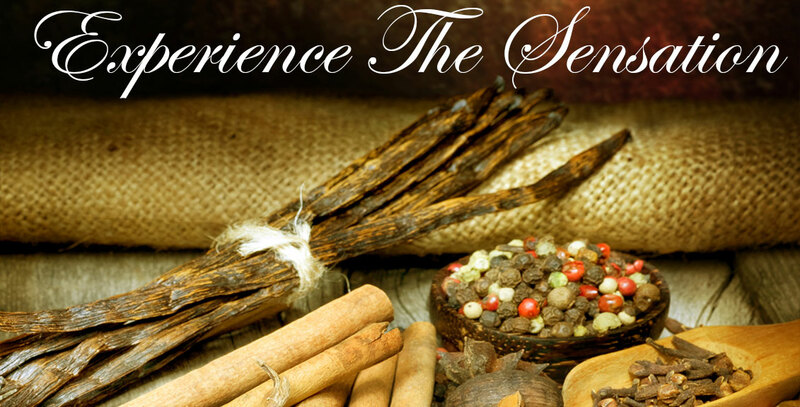 Whether your business be retail, wholesale, catering, food preparation or a connoisseur home chef we can cater to your needs. .
Our products are created with the freshest ingredients, including quality specialty ingredients & blends imported from all over the World to ensure the superior flavour that our valued customers have grown to appreciate. 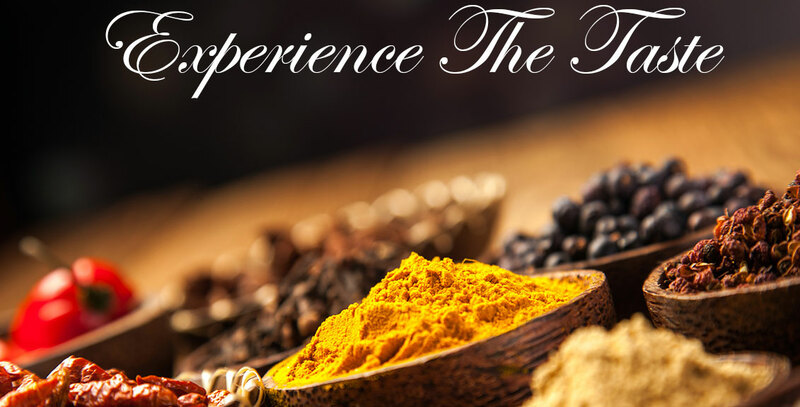 We make it a priority to bring pure and premium quality spices directly to you. 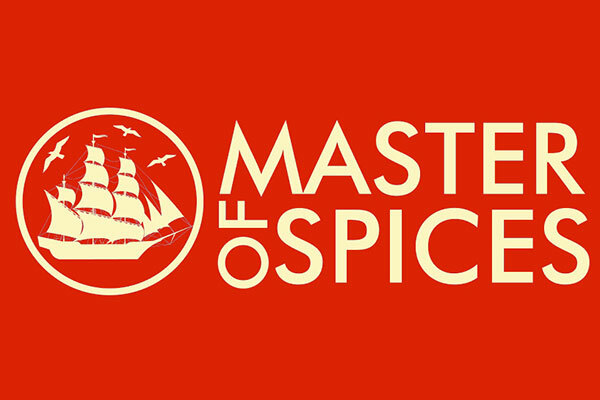 Experience the flavour...Experience the taste...Experience the sensation that is Master of Spices. 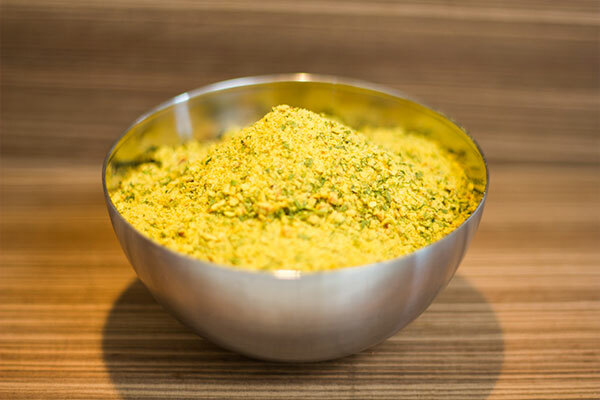 We are a certified Hazards Analysis Critical Control Points manufacturer to ensure the highest standards in food production and safe food handling. This program includes hazard assessment, analysis and control, hygiene procedures, product quality controls, product traceability, employee training and recall procedures. 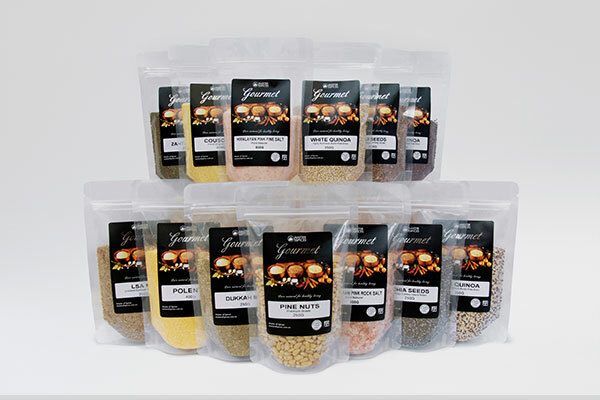 We supply major grocery chains, independent food stores, commercial cateres & restaurants and are constantly exploring opportunities to add to our product portfolio. We know how important reliability is to your business, so we strive to surpass your expectations by consistently delivering on our promise of supplying quality products backed by the logistical support to deliver ontime. Ready to order online now? Check out our new web store here and place your order now. 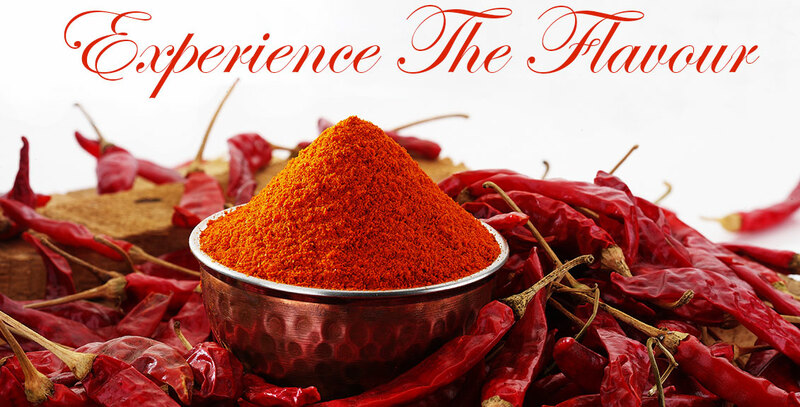 Experience the flavour...Experience the taste...Experience the sensation.